Beginning in early 2013, Hannah’s Hope extended her continuum of service to include at-risk mothers of newborns in the West TN area. Weekly classes / support group meetings will be offered at Lambuth Memorial UMC (160 Campbell Street, Jackson, TN 38301). 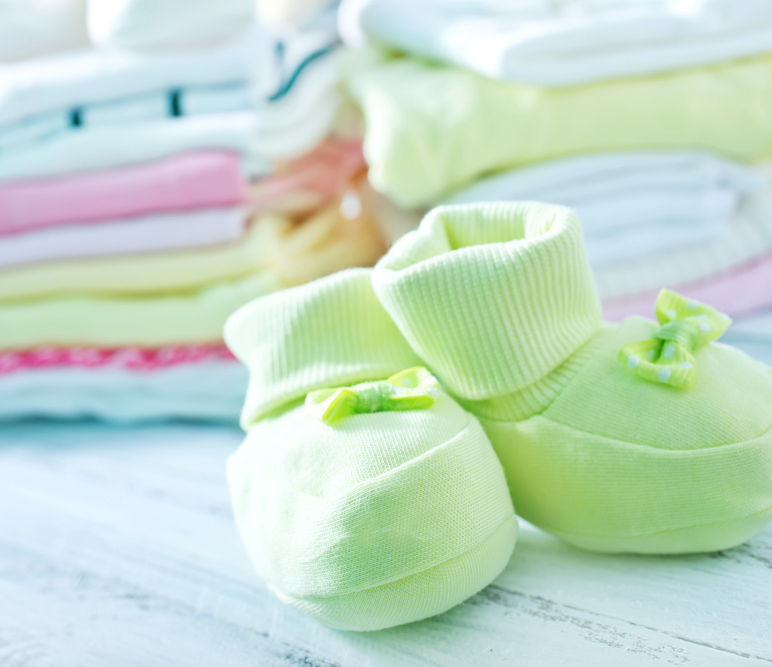 Participants will earn shopping privileges at the Hope Chest where they can take home essential baby care items such as diapers, wipes, bottles and other baby gear. For more information or to refer someone to this program, call 731-298-1584. The Hope Chest is in need of the following items to serve clients. The items should be new or gently used and may not be under CPSC recall. Please call 731-298-1584 to arrange delivery or pick-up of items.